School year is coming to the end and soon children join adventurous summer activities, go on vacation with their parents and spend more time visiting interesting attractions and camps. 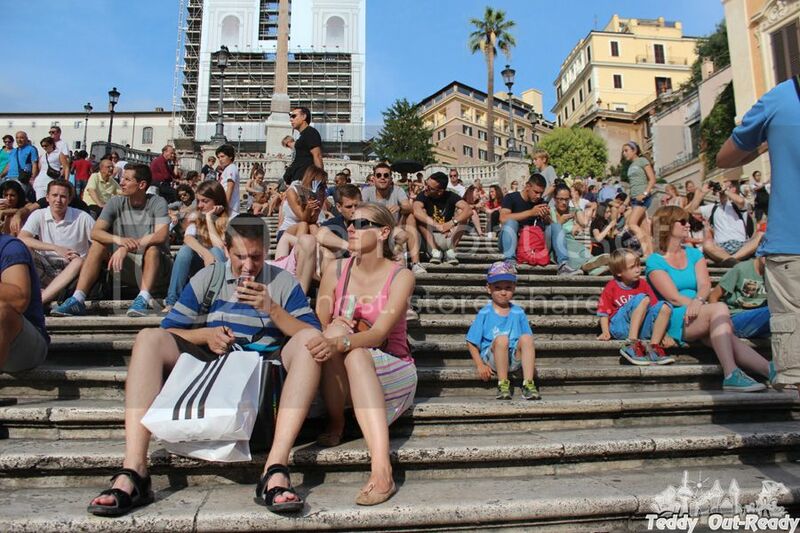 When we travel I always think what happens if our child is lost, how he can explain where he lives and how to get to the parents since he is too little to use phones and other digital devices. Once, it happened with us at the mall, when Teddy was overactive and running around the aisles till the time when he noticed no one familiar was around. Luckily, the store was not big and one senior lady was nice to talk to Teddy and take him to the register where we found him crying . After that we always have a note in Teddy’s pocket with emergency phone number and other information. Mediband company went much further designing a wide variety of products for both kids and adults, not only with contact information but also stating medical conditions/allergies to ensure that life-saving information about health is accessible in emergencies. Mediband offers a range of products including Medical Condition Alert Wrist Bands, Travel Identification, Medical Jewellery, Fever Indicators, stickers and much more. From the selection of items we decided to review Kid’s Write on Travel ID Bracelet. We plan to travel a lot this summer and think this would be perfect for our child to wear this bracelet. It has written word “Emergency” in four languages and a phone sign. 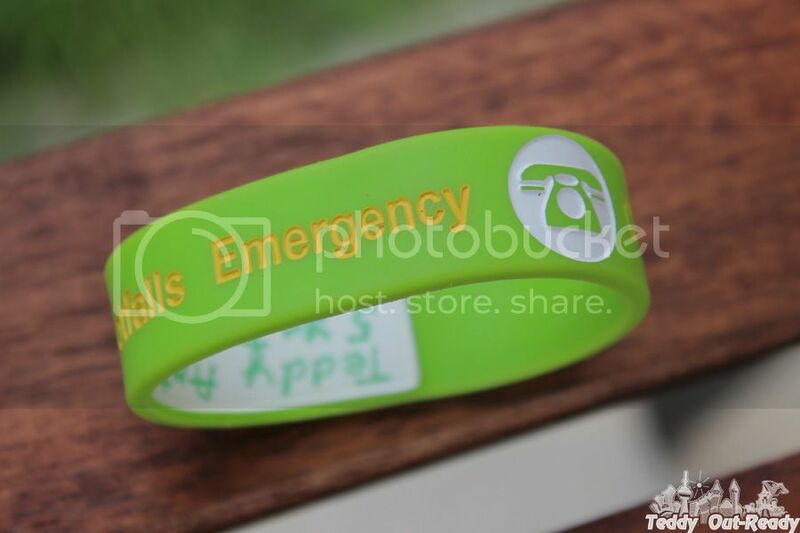 On the other side of the band there is a strip to write your message, everything you would like to include essential for your child – name, allergies, medical conditions, e-mail, phone, contact info using permanent marker. Made of silicone the bands are lightweight and come in different shapes and colors. You can get the band with medical conditions like Diabetes, Allergies (food allergies and several different ones), Pregnancy bands, Anaphylaxis, Asthmatic, Axillary lymph nodes, Bee Sting Allergy, Blood thinners, Epilepsy, Falls Risk, Pacemaker, Steroid dependent, No gluten bands, Xarelto medicated, myasthenia gravis and others listed. Or get customized one like we got where we not only write the medical condition but also contact information. Overall, I impressed with variety of Mediband products created to help kids and adults in emergency, when travelling and everyday life. Great little items but save people lives! For more information please visit Mediband website. 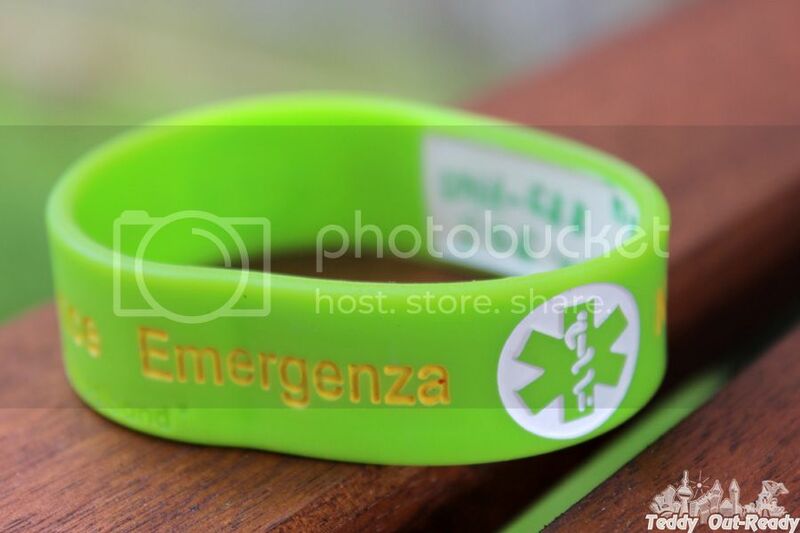 Thanks to Mediband, we are happy to host a giveaway for our readers and give a chance to win Medical Alert ID Bracelets. The giveaway is open to US and Canadian residents only. I would like the black penicillin allergy bracelet. I like the Swirl bracelet. I would love the Autism or Nut allergy bracelet. I like the reversible write on bracelet. I think one of these would be so important for the kids to have! We would need a no gluten one, but also one for a latex allergy (although I didn't see that on their website). I would like to have the Non Insulin Dependent Diabetes Medical Bracelet for my son.